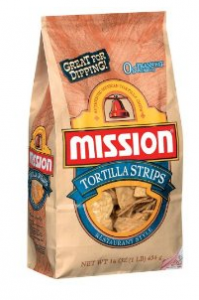 Head over to Mission on Facebook and click on the “Fall Classic Coupon Promo” tab to request a $1.00/1 Mission Tortillas or Dip coupon. The coupon doesn’t expire until 12/31/11, so you’ll have time to make use of it and possibly use it with a sale. Thanks, Q’s Coupons and Savings.